Educational Qualification: Bachelor Degree in any discipline from a recognized University/ Institution with adequate computer knowledge. Nature of Post: Contractual, initially for a period of 1 year. Age: 18 to 38 years as on 01.01.2017. 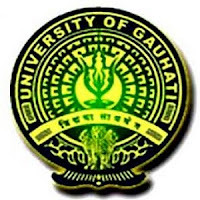 Fees: Candidates will be required to pay an amount of Rs.100/- (Rupees One Hundred) only by Demand Draft in favour of the “Registrar, Gauhati University” payable at SBI, G.U. Branch. 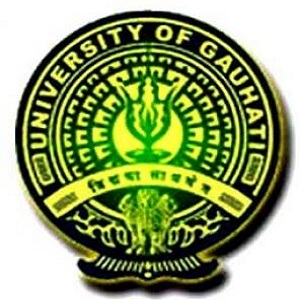 Prescribed application form, the details of qualifications & other are available in the University website www.gauhati.ac.in.